Cards Archives - Create Something Beautiful! Need a quick, but beautiful birthday card for someone special. I’ve got one for you. 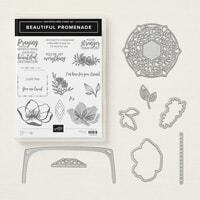 Did you know that the Beautiful Promenade bundle will be carrying over to our new Annual Catalog? Well, it sure is! But, it won’t be in a bundle format and if you wait you’ll loose the 10% discount that currently applies to the pricing. One of the things that makes this card quick and easy – I’ve used only one ink pad. Fresh Fig is a gorgeous color, but will be retiring with this catalog. 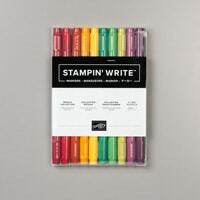 Don’t miss this one and be sure to pick up extra paper and an ink refill. Aren’t these flowers gorgeous. You can create all those variations in color with the two step stamping. I stamped off (second generation stamping) to get a lighter color on the inside of the flower. But to add even more, I pulled the color in the center with my Wink of Stella pen. I even used that technique on the inside of the card. Stamping the sweet little floral image really dressed things up. It’s so easy to make the inside of your cards special. 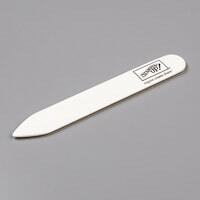 I’ve even got a little technique for you using our Leaf Punch. Be sure to watch my video tutorial for all the details. Here’s how the magic happens. 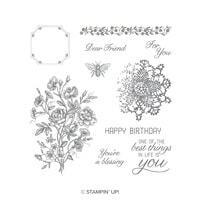 Sentiment and Flowers – Whisper White CS – 2 1/2″ x 11″, stamp the sentiment in Fresh Fig, cut with the die from Stitched Labels. Stamp the outline flower stamp in Fresh Fig, 1st generation, 3 times. Stamp the fill in image, second generation. Color in the flowers with the clear wink of Stella. Leaves – Mossy Meadow CS – 2 1/4″ x 6 1/2″, punch 4 leaf images. 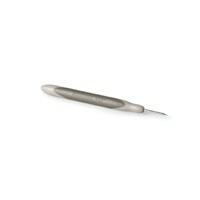 Crimp leaves with a tweezer. Two of the leaf images will be used on the sentiment. The other two will be dissected and used on the larger flowers. 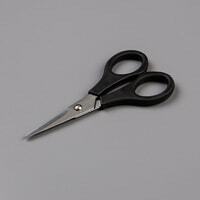 If you need any supplies, I’ve got them all listed here for you. Just click any of the images to begin filling your cart. Thank you for stopping by, until next time, Create Something Beautiful! Welcome! So glad you stopped by. Hope you are looking forward to the Easter weekend. I’ve got a sweet Easter gift bag and card for you. 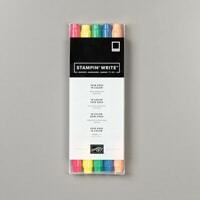 These feature the Hold on to Hope stamp set and Cross of Hope dies. Both projects are pretty quick and easy. But, let’s start things off with the card. 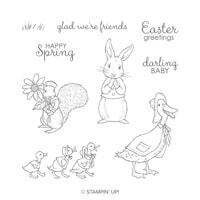 Little supplies are needed for this Easter card; mainly stamp, ink and paper. I did use the Tin Tile Embossing Folder to give the card a little texture. I’m so happy that this set and the coordinating dies will carry over to our new Annual Catalog. 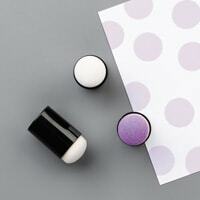 My color combination for both the Easter gift bag and card is Whisper White, Soft Sea Foam, Merry Merlot and Soft Suede. The softer tones definitely remind me of Spring. I used a masking technique to be sure the cross came forward with the sunburst in the background. Not sure how to do that? No worries, I’ve got a video tutorial for you. Next up, we have the coordinating Easter gift bag. Be sure to add your design to the bag with dimensionals. 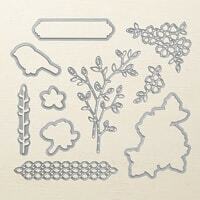 In that way, you can clip the dimensionals away and salvage the creation for an Easter scrapbook page. I love it when a project can serve double duty! 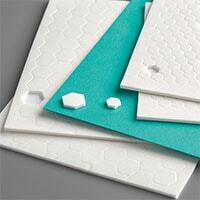 Stamping the edge of the large Soft Sea Foam mat really brought my Easter gift bag to life. The image comes form the Beautiful Promenade set. That one is currently offered in a bundle format. 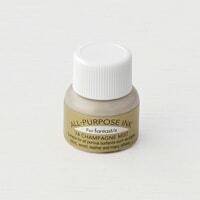 It will carry over to the new catalog, but if you wait, you’ll loose the 10% discount. 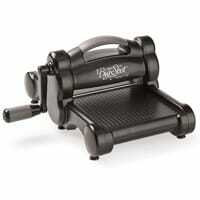 So, if this one is on your list be sure to order it soon. 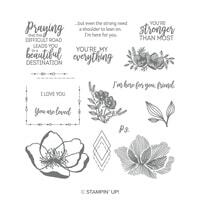 I just love that Stampin’ Up! 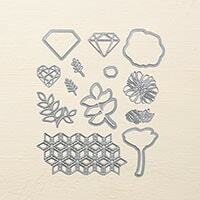 offers so many lovely dies to dress things up. The two die cuts on the focal image are from the Flourish set. That is one of my favorites and lucky me, it’s going to carry over. 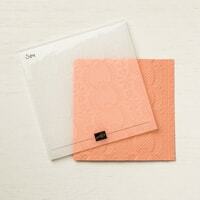 The gorgeous die cut at the top of the mat is from the Delicate Lace set. And hooray again, this one will be an offering in the new catty. This time I spritz it with our Champagne Shimmer Mist to give it a little sparkle. 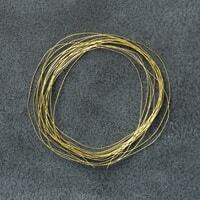 Using my paper piercer, I even decided to give the scallop oval even more texture by piercing each of the scallops. I just think that adds so much. What to create an Easter gift bag? I’ve got a video tutorial for you. Enjoy. Grassy Mound – Stamp the image from the Waterfront set in Soft Sea Foam. Cross – Stamp the image from Hold on to Hope, second generation, in Soft Suede. Mast – Stamp the Cross image on a sticky note in Soft Suede. Fussy cut the mask. Apply the mask to the cross image. Sunburst – Stamp the sunburst image from the Bouquet Blooms set in So Saffron. 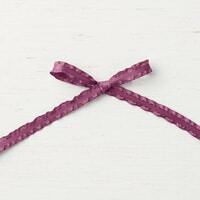 Sentiment – Stamp the sentiment from Hold on to Hope, over the cross in Merry Merlot. 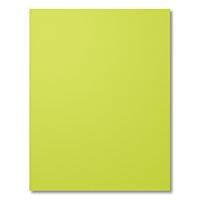 Mats – Soft Suede CS – 6 3/4″ x 8 1/2″ and Soft Sea Foam CS – 6 1/2″ x 8 1/4″. 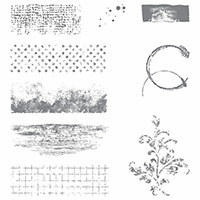 Stamp the image from the Beautiful Promenade set around the perimeter of the Soft Sea Foam mat in Soft Sea Foam ink. 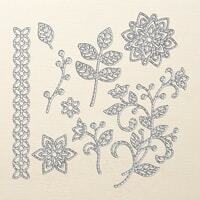 Top Flourish Die Cut – Merry Merlot CS – 6″ x 2″, cut with the die from Delicate Lace. Spritz with Champagne Shimmer Mist. Allow to dry. 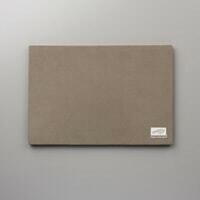 Focal Mats – Soft Suede CS- 4 1/4″ x 5 1/2″ and Whisper White CS – 4″ x 5 1/4″, embossed with the Tin Tile Embossing Folder. 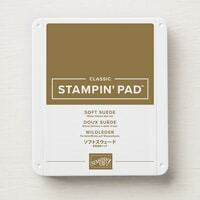 Title – Soft Suede CS – 4 1/4″ x 2 1/2″ and Merry Merlot CS – 2″ x 5″, both cut with the Rectangle Stitched dies. 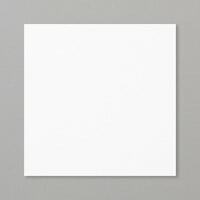 Banner – Whisper White CS – 4 1/4″ x 2″, stamped in Soft Suede with the stamp from Hold on to Hope. Cut with the die from Cross of Hope. 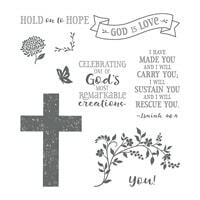 Flourishes – Whisper White CS – 4 1/4″ x 3 3/4″ – stamp the images form Hold on to Hope in Soft Sea Foam and cut with the die from Cross of Hope. 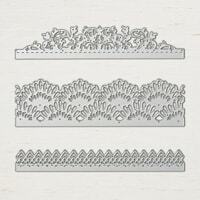 Scallop Ovals – Merry Merlot CS – 3 1/4″ x 5 1/2″, cut the large and small ovals from the Layering Ovals dies. 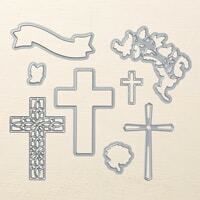 Crosses – Soft Sea Foam CS – 2 1/2″ x 3 1/2″ and Soft Suede CS – 2 1/2″ x 3 1/2″, cut the images with the dies from Cross of Hope. Focal Image Side Die Cuts – Merry Merlot CS – two @ 1″ x 6″, cut with the die from the Flourish set. 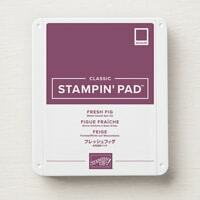 Sentiment – Whisper White CS – 2″ x 3″, stamp in Soft Suede with the stamp from Fable Friends. 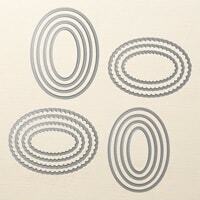 Die cut with the die from Layering Ovals. 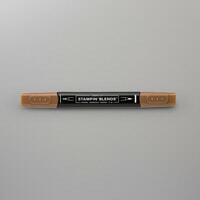 I would very much appreciate you shopping my online store for any supplies you might need. Hope you stop by again soon, until next time, Create Something Beautiful! Hi, thanks for stopping by. I’m so happy to share this Oh So Eclectic card with you today. At first glance, you might just think this set isn’t special, but wait until you see what I’ve got in store. 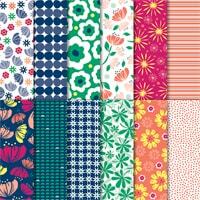 You can find the Oh So Eclectic set in our Annual Catalog, page 156. 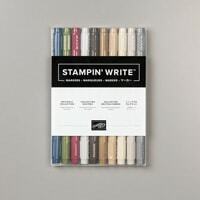 But the best part is that it coordinates with the Eclectic Layers Thinlits Dies, page 217. In this card, I’ll show you how to use the dies in lots of different ways. 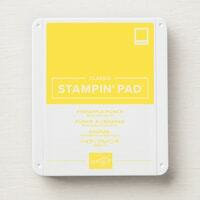 Because the Berry Burst and Lemon Lime Twist in-colors will retire soon, you’ll want to pick up some extra cardstock and ink-refills in your next order. We’ve got to get ready for new in-colors to be launched very soon. 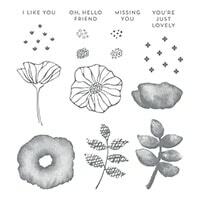 The Oh So Eclectic images stamp beautifully. 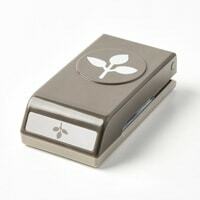 In just one stamping motion, you get highlights and lowlights. I just love that. There are also some cute versatile sentiments in the set. Would you like to see how these dies work? I’ve highlighted them in this video tutorial. Enjoy!! 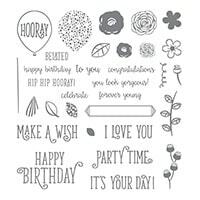 Mat – Whisper White CS – 3 3/4″ x 5″, place the large lattice die to the left of the cardstock and the embossing leaf die to the lower right. Run through the Big Shot. 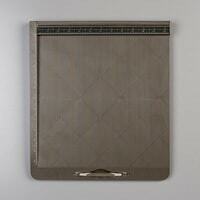 Place the embossing leaf die on the upper right of the mat and run through again. 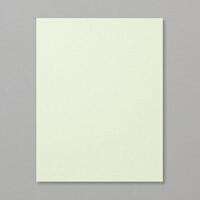 Leaves & Sentiment – Whisper White CS – 4 3/4″ x 4″ – Stamp 3 its of the leaves in Lemon Lime Twist. Stamp the sentiment in Berry Burst. Die cut the sentiment with the die from Stitched Labels. Large Flower – Berry Burst CS – 2 1/4″ x 2 1/4, cut with the die from Eclectic Layers. Spritz with Champagne Shimmer Mist. 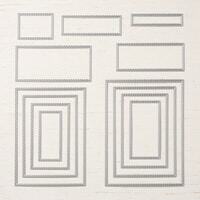 Whisper White CS – 2″ x 2″, cut with the dies form Eclectic Layers. 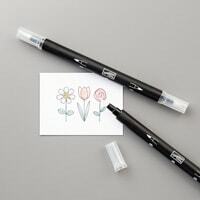 Tall Flowers – Whisper White CS – 2 3/4″ x 5 1/2″ – Ink up the stem with the Lemon Lime Twist Stampin’ Write Marker, ink up the flower with the Berry Burst Stampin’ Write Marker. Stamp 3 images using this method. 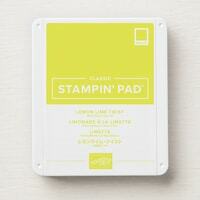 To color the images, pick up some ink from the Lemon Lime Twist pad on a small block. Using a blender pen color the stems. Use the sam method for the flowers, but with Berry Burst ink. Cut out the images with the die from Eclectic Layers. Sprigs – Berry Burst CS – 1″ x 3 1/2″, cut four images with the die from Eclectic Layers. Here’s a supply list in case you need some goodies. Thanks for stopping by, Until Next Time, Create Something Beautiful! 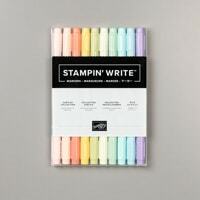 Ready to get your creativity on? Today we will be creating this beautiful inside pop up card. I can’t take credit for the fold. Samantha Clayton, with Mixed Up Craft was the lovely artist that came up with the fold. This card is my version, with a few tweaks. First, the inside pop up card is larger than your standard card. Of course it is, you’ve got to show off all those beautiful elements! And, that gives us more of an opportunity to create all those little vignettes. Whoever receives this card will feel super special. Let’s break down the inside pop up card, step by step. First, the card front, which in itself is pretty stunning. 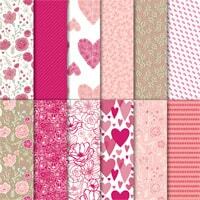 My jumping off point for the design and color scheme was the gorgeous All My Love Designer Series Paper. 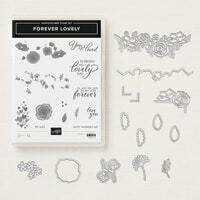 The Forever Lovely Bundle isn’t just for Valentine’s Day, it truly is an all occasion set. Because the inside pop up card needs to be pretty flat on the inside, I decided to add dimension on the card front. That lovely flower cluster has so much interest and texture, it makes the sentiment pop. Then of course the star of the show, the inside pop up itself! I promise this card isn’t difficult. There are lots of pieces. But, you get to decide how much you want to embellish it. You know me, when it comes to pretties, I can’t seem to stop. Here’s a pic of the template for the scoring and other details to create the mechanism. No worries, though, I’ve also filmed a video tutorial and it’s listed at the end of this blog post, as well as my YouTube Channel. Displaying the inside pop up card you’ll be able to appreciate all that it has to offer. 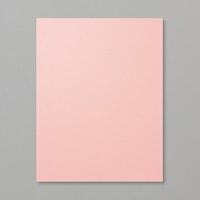 My color palette is Flirty Flamingo, Whisper White, Lovely Lipstick and Sea Foam Green. 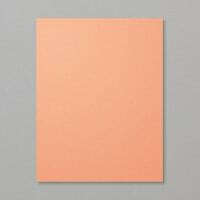 It’s so easy to choose a palette from your designer series paper. All the colors are always listed on the backer sheet in the pack. I just couldn’t pass up using the Delicate Lace Edgelits to dress up the opening. Those dies get a little lost in the catalog since they aren’t matched with one exclusive stamp set. You know why? They go with everything! Every little view in the inside pop up card reveals a little something else. Can you see those gorgeous butterflies hiding in the background? I love those types of little surprises. 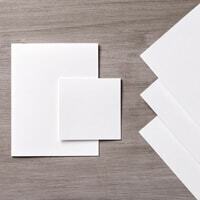 Ready to create an inside pop up card of your very own. I promised a FREE video tutorial and here it is. It’s a little longer than most of my videos, but I think this project is worth it. Sit back, relax, grab a beverage and enjoy!! Normally, I list how the magic happens here in blog posts. 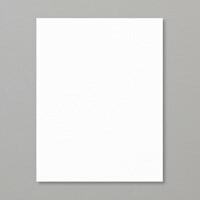 This one is so detailed, I decided instead to create a detailed PDF for you. You can print it or save it to your computer for future use. 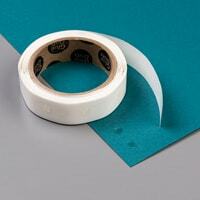 Here’s a list of the supplies I’ve used for my inside pop up card. Remember, you can substitute, add or take away as much as you like. 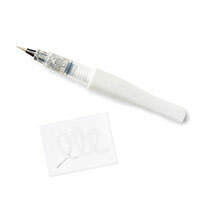 I would very much appreciate you shopping my online store for any supplies you might want to pick up. I would love to hear what you thought about this project. Thanks for stopping by, until next time, Create Something Beautiful! Welcome! I’ll bet you think this Trophy Card Fun Fold is difficult. Well, I’m here to Gell you it’s really easy. But, what a WOW the recipient will get when they open it. Can’t you just see them displaying this one on a shelf or windowsill. 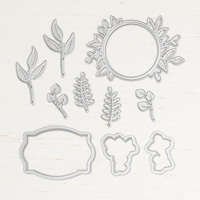 For my focal image, I’ve used the Country Home set. That set carried over from our Holiday Catalog. 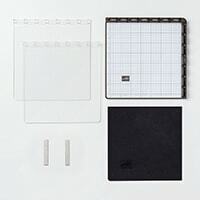 It’s a 14-piece photopolymer set. 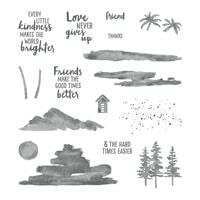 Because it has a great mix of both fabulous images and sentiments, you’ll want to add this one to your collection. My tip of the day, don’t forget to stamp those envelopes. It makes your card even that much more special. 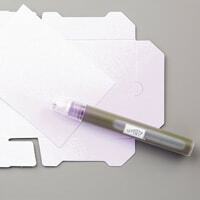 Other ways to step up your envelope would be to line the flap. 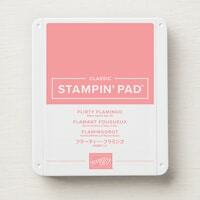 You could also use one of your embossing folders to emboss the flap as well. I’ll bet one of your first questions about this card was, “where can I sign it, or add a note”. No problem, there is an entire panel on the back side for just that. 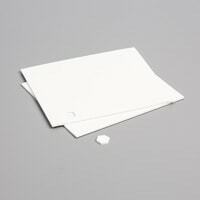 And of course the card fits in one of our standard envelopes. It’s easy to collapse the Trophy Card. Just push gently on the pop up panel and it will slip into the base. 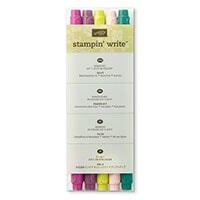 To color my focal image I’ve used a mix of our Stampin’ Blends and Stampin’ Write Markers. We are so lucky that all the colors are consistent and easy to match. 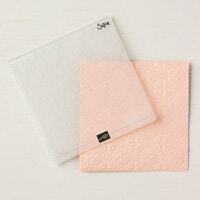 There’s a couple of things I’ve used on this card that you might want to add to your next order. The retiring list will be published on April 15th. Things will go quickly. 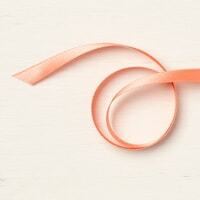 That gorgeous ruffled Fresh Fig ribbon will be one thing on that list. And usually the DSP from the Annual Catalogs are retired. This one is the Nature’s Poem DSP. I’ve gotten feedback that you all love my video tutorials. Thank you so much. I’ve filmed this one for you so that you can see how easy this Trophy Card Fun Fold really is. Card Base – Grapefruit Grove CS – 4 1/4″ x 10″, score on the 10″ side @ 1 1/4″, 2 1/2″, 3 3/4″, 5″, 6 1/4″, 7 1/2″ and 8 3/4″. Line up the left edge of the cardstock at the 5″ mark on your Stampin’ Trimmer. 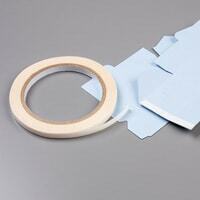 To cut the slot for the pop-up panel, cut on the 4th scoreline from 5/8″ to 3 5/8″. 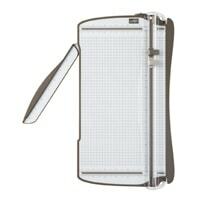 Back Panel – Whisper White CS – 5″ x 2 5/8″, punch both top corners with the Detailed Trio Punch. 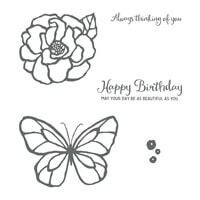 Butterfly and Sentiment – Whisper White CS – 4″ x 2 3/4″, stamp both the sentiment and the butterfly in Memento Tuxedo Black.Stamp the fill in image for the smaller butterfly in Grapefruit Grove. Stamp the Butterfly body in Memento Tuxedo Black. 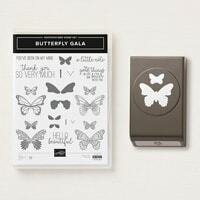 Punch out the small butterfly with the Butterfly Duet punch. 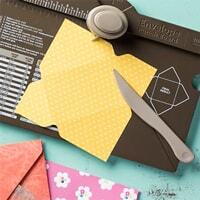 Cut out the sentiment with the Stitched Rectangle die. Accent on Sentiment – Blackberry Bliss CS – 4 1/2″ x 1″, apply Multipurpose Adhesive Sheet to the back of the cardstock. Using the die from Petals and More cut out the image. Here’s a supply list in case you need something to complete this project. I would appreciate earning your business. Thanks so much for stopping by. Until next time, Create Something Beautiful! Today’s card is a happy card for lots of reasons. First, it’s a pop up fun fold! 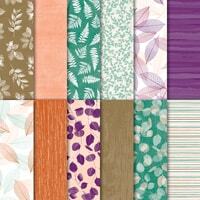 And second, how can you not smile when you see the Happiness Blooms Designer Series Paper? 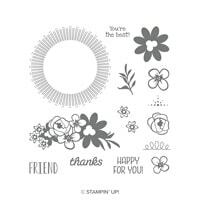 Not to mention the Bloom by Bloom stamp set. Be sure to check out the Happiness Blooms Suite on pages 24-25 of our Occasions Catalog. It’s a whole lotta happy. Believe it or not, this pop up fun fold card is easy, doesn’t take a lot of supplies and can be used for lots of occasions. 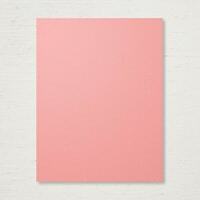 Today, I’ll be creating a birthday card with the sentiments from Happy Birthday Gorgeous. 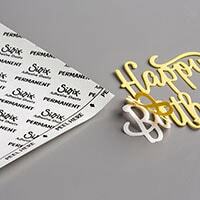 The sweet bellyband holds everything shut and gives the pop up fun fold card an extra added level of texture and interest. The colors in the paper led to the color combo, Whisper White, Pineapple Punch, Calypso Coral, Night of Navy and Lovely Lipstick. 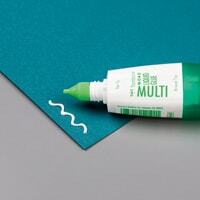 Voila, open the pop up fun fold card and you really get happy. 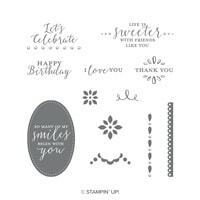 You can add as much or as little stamping as you like. I even created a custom envelope and did some stamping on that as well. I wanted the recipient to feel like they were receiving a bouquet of flowers. What do you think? You can even display the card. Just push the diagonal scoreline back, while the card is open and it will stand. There you go, a two-for!!! Are you itching to create one of these? This pop up fun fold was originally highlighted on my recent Facebook Live, but I promised a clean version of this tutorial, here you go. 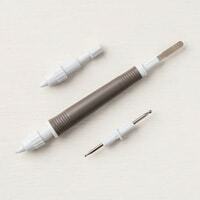 Pop-up Mechanism – Whisper White CS – 6″ x 6″, scored @ 3″, turn 90 degrees and score @ 3″. Score once on the diagonal, point to point. 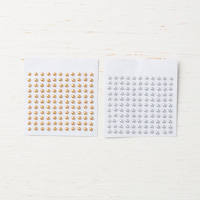 DSP – Happiness Blooms DSP – three @ 3 3/4″ x 4″ and two @ 2 3/4″ x 2 3/4″. The smaller pieces of DSP will be cut on the diagonal to decorate inside the pop-up mechanism. 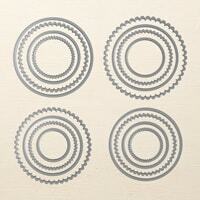 Scallop Circle – Pineapple Punch CS – 3″ x 3″, cut with the die from layering circle framelits. 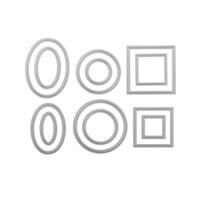 Sentiment Circle – Whisper White cS – 3″ x 3″, cut with the die from Stitched Shapes Framelits. 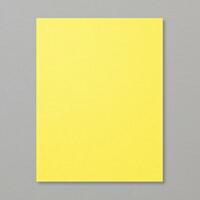 Envelope – Thick Whisper White CS – 7 1/2″ x 7 1/2″, line up the left side of the paper on the Envelope Punch Board at 3 3/4″ to make your first punch and score. Then line up each score to punch the next notch. 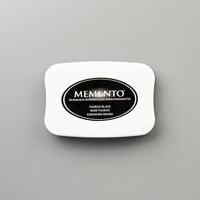 I would appreciate you shopping my online store. Just click on any item below to begin filling your cart. Use the code and place a $50 order before tax and shipping to receive a FREE package of Rhinestones! Enter your email address and receive my new posts by email. 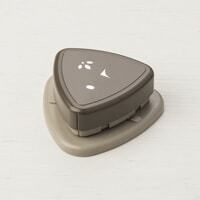 Don't miss out on the latest news and special offers. Sign up for my monthly newsletter. 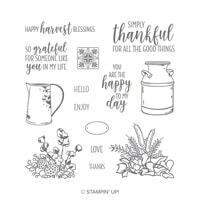 The content in this blog is the sole responsibility of Susan Levasseur as an Independent Stampin’ Up! Demonstrator. 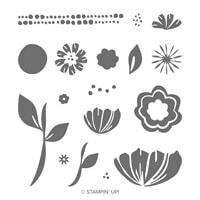 The use of and content of classes, services or products offered is not endorsed by Stampin’ Up! © 2019 Susan Levasseur. All Rights Reserved.